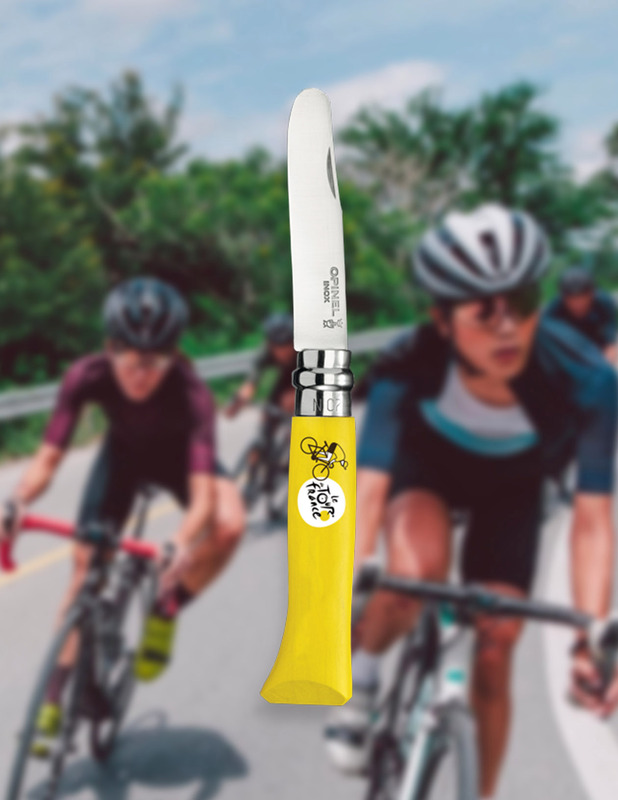 For all the big sporting, historic or special occasions, OPINEL releases commemorative, original knives that are highly sought after by enthusiasts and many collectors. In 1986 a centenary knife celebrating the construction of Bartholdi's Statue of Liberty in New York was created for the American market. 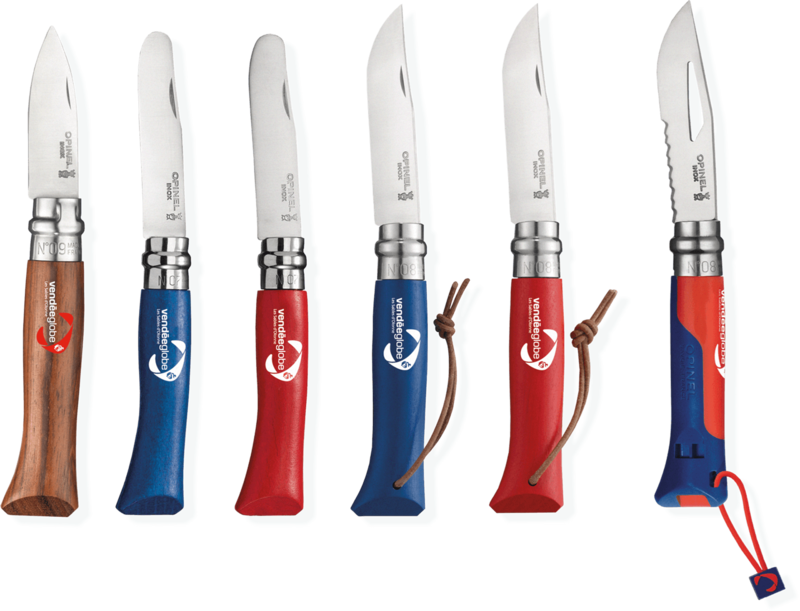 During the same period, OPINEL made a series of exclusive knives that ran from 1986 to 1992 to commemorate the Albertville Winter Olympics. 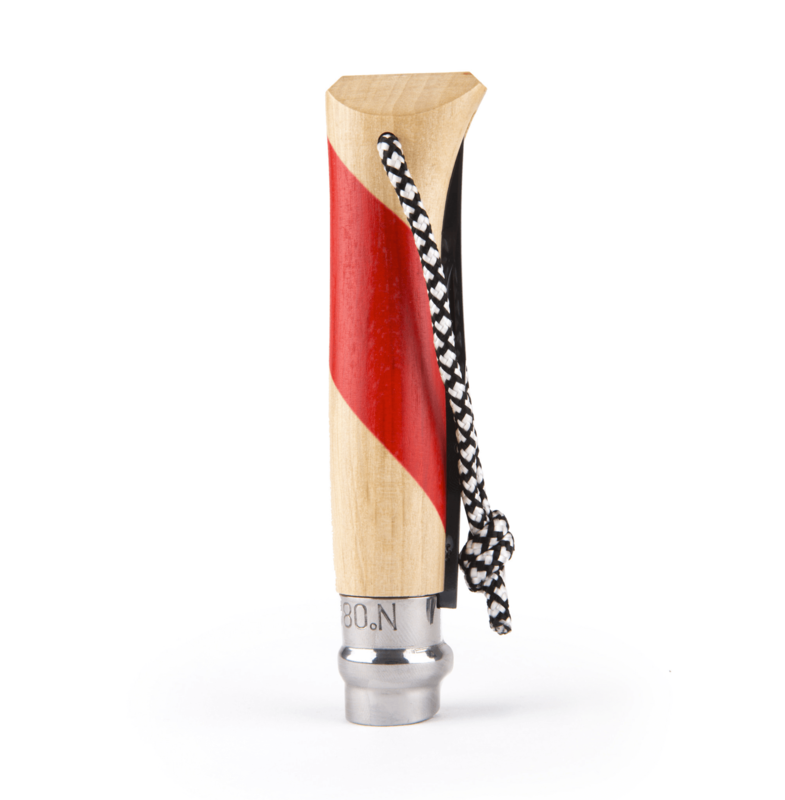 In 1989, to celebrate the bicentennial of the French Revolution, OPINEL's hand-crafted hafts featured the historic liberty cap. In 1992, the 500th anniversary of Christopher Columbus' discovery of America was commemorated by a luxury edition knife available in several languages. A very special, numbered edition was released to mark the fiftieth anniversary of the Normandy Landings of 1944, as well as the centenary of the invention of cinema by the Lumière brothers. 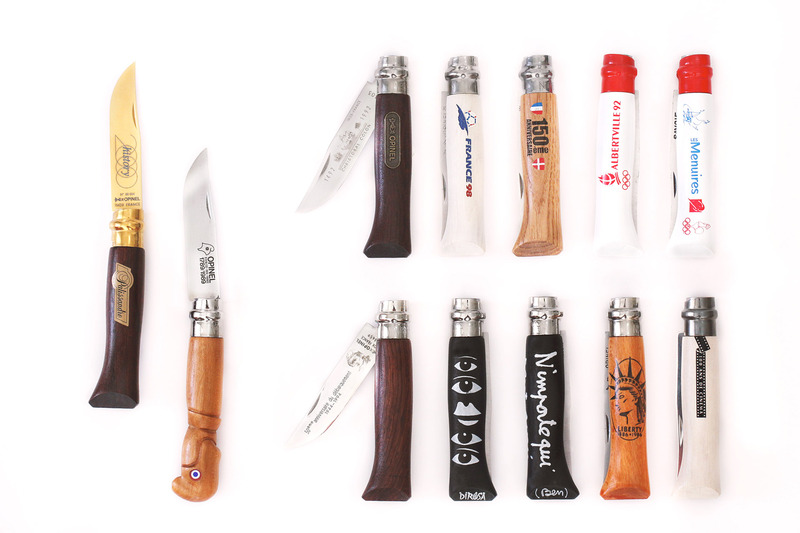 Also in the 90s, the artists Ben and Hervé di Rosa came up with their version of the Opinel No.08 knife. 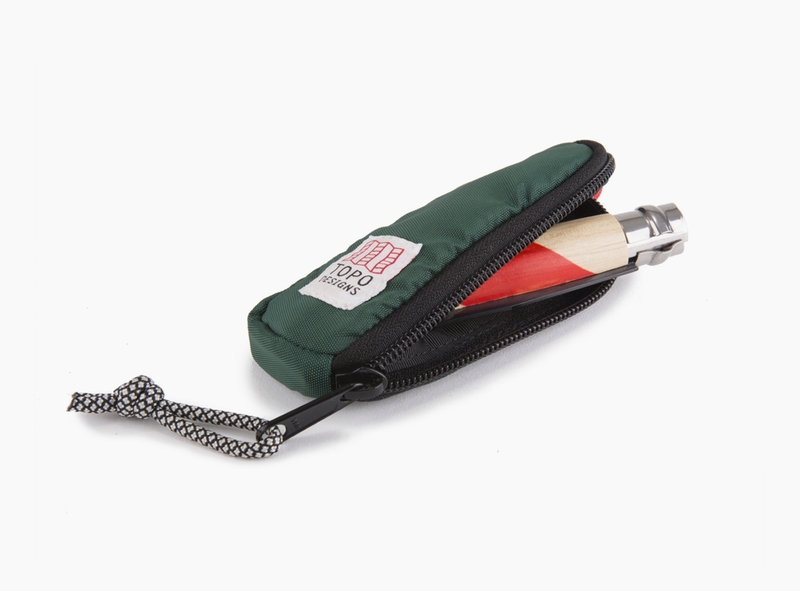 En 2015, pour fêter les 125 ans de la marque, Opinel lance un concours créatif de customisation du manche Opinel. 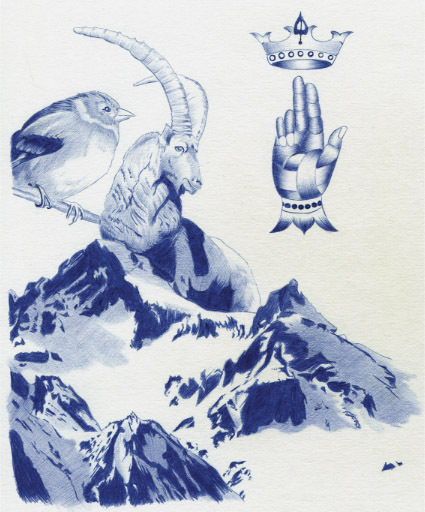 L'illustrateur Mathieu Gazaix remporte le concours, son dessin réalisé au stylo bille bleu fait référence aux racines montagnardes de la marque et à sa simplicité. Le couteau a été produit à 12500 exemplaires et le décor sur manche réalisé par la technique de la sublimation. « Edition France 2017 ! ». 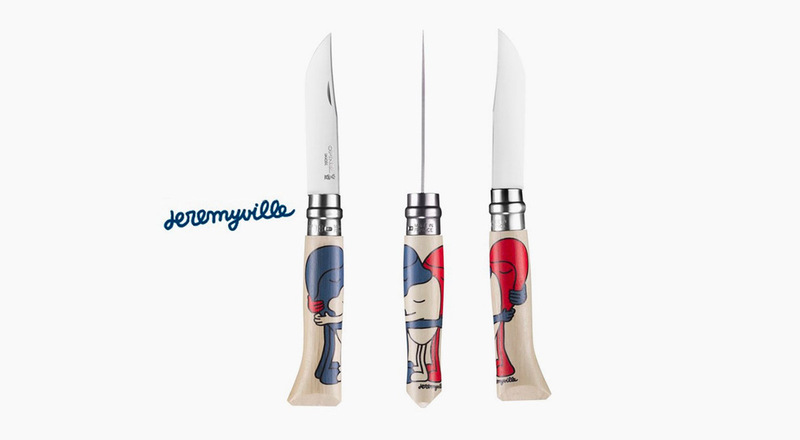 Jeremyville, Ale Giorgini and Rylsee, three artists living respectively in the United States, Italy, and Germany produced their vision of France by covering the iconic knife No. 08 with their illustrations. 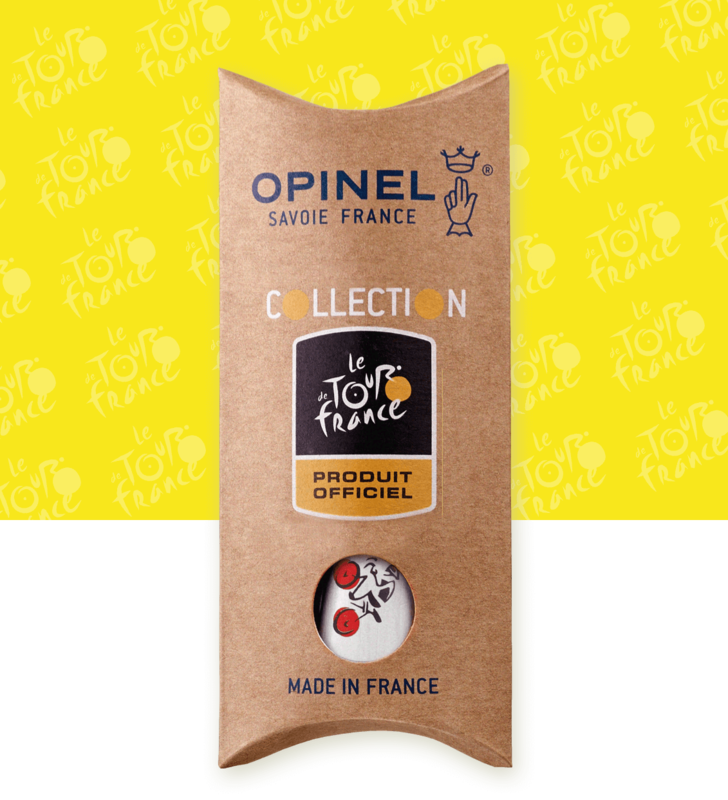 Special models are created for major sporting events such as the Tour de France of the Vendée Globe, but the Opinel that was designed for the 1998 world cup didn't go on sale in the end. TOPO DESIGNS is a new American brand selling bags and textiles, which manufactures its items in Colorado. As we very much liked their work, we decided to collaborate with them on a product blending both our skillsets. The timelessness of the No. 08 pocket knife is therefore transformed by the modernity of the holder and the graphic customisation of the haft with a red sublimated band, a cord and an anthracite blade. 500 copies of this limited edition numbered product were produced and sold exclusively in the United States. 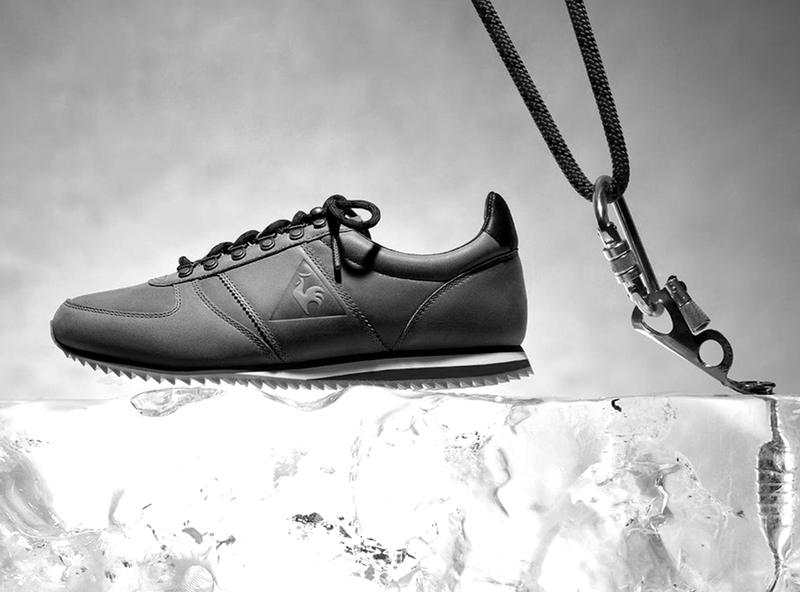 Le Coq Sportif is an iconic French sports brand which has been worn by France's great sportsmen such as Yannick Noah or the Association Sportive de Saint-Étienne. 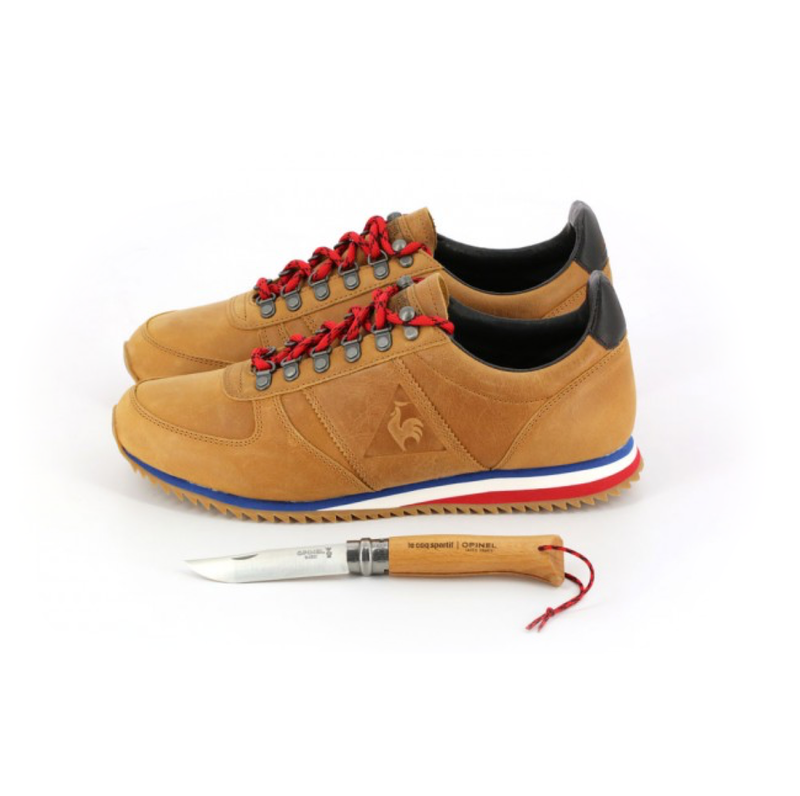 In 2017, we were honoured to receive a collaboration proposal from them, a lovely tribute to the Opinel brand through a pair of Turbostyle shoes designed and crafted with a reference to our values and history, and with a nod to our mountain origins, wood, and France. 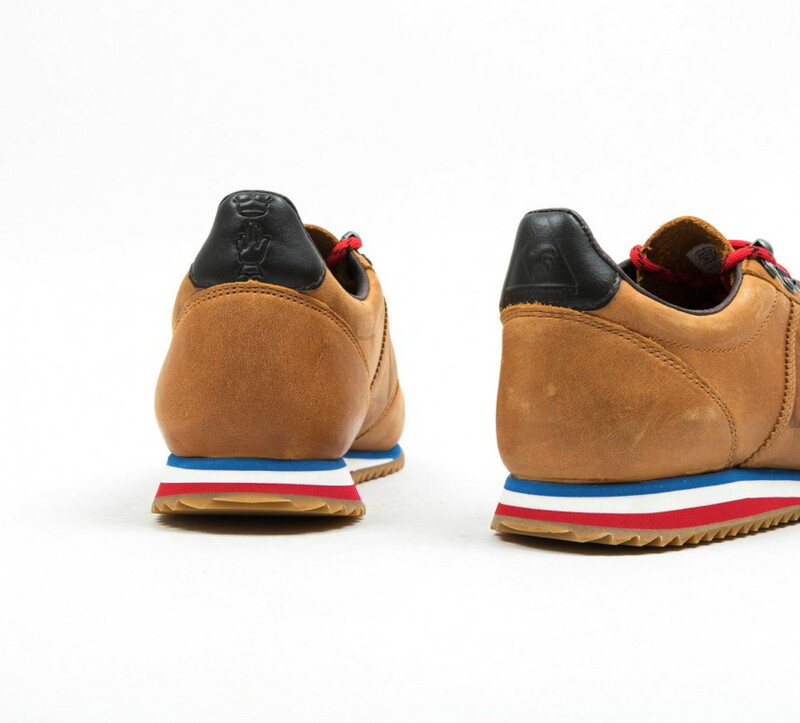 These shoes were made in France and were available in an adult size (300 pairs) and a child's size (100 pairs). They came in an engraved beech wood box along with a marked knife with a red lace.